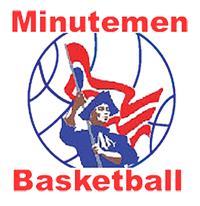 The Minutemen Colonial Athletic Club, Inc. is a not for profit athletic organization offering training and participation in competitive sports combined with recognition for academic achievement. We started our organization over 15 years ago and have worked with over 5,000 student athletes and their families. 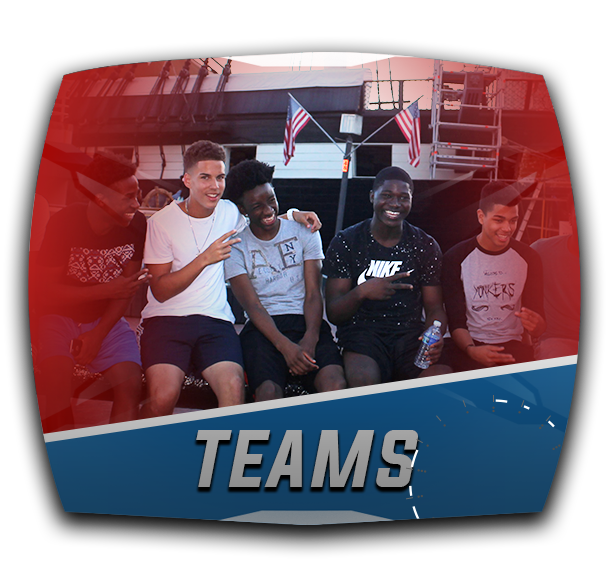 Our mission is to provide for the development of student athletes in a structured, disciplined and fun environment. The rules of our game are simple: we want our players to achieve both on the courts and in the classroom, while enjoying and being rewarded for both experiences. 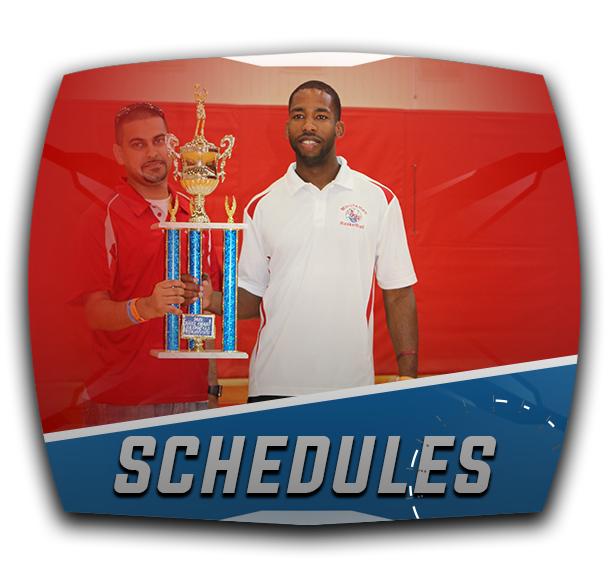 Our coaching staff is the most experienced in the area and includes NBA, college coaches and high school coaches as well as individuals who are long standing coaches and administrators of athletic programs serving young athletes throughout the Metropolitan area. Sean Smith provides insightful commentary Sean was the MVP of the league as a sophomore this year and set the single-game scoring record in Manhattanville history. He has been highlighted on the NCAA play of the week national videos a number of times during the first two years of his college career. 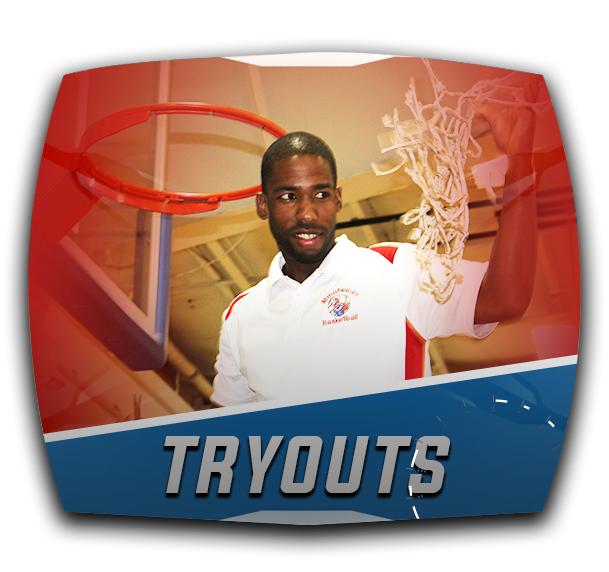 Tryouts have been completed If you have any questions or wish to be further considered for a position on one of our teams, please email Coach Rion at coachrion1224@gmail.com or call him at 646-455-9217. Practice times will be posted this week. Practice is on Tuesday March 5th at Sacred Heart grammar school which is across the street from the high school 7PM. Welcome to the 2019 Minutemen season!